In the quest to give an answer to the question “how to convert DWG file to 3D PDF for free?”, I came to download the free trial version of ProgeCAD. The goal of this test is to convert DWG files to 3D PDF. If you do not know what a 3D PDF (U3D: universal 3D) is, here is a quick definition and some example of what to expect from 3D PDFs. The 3D PDF are types of files created with the aim to keep most important 3D characteristics of your design into a PDF from any CAD file. Using this type of file gives you the ability to visualize a 3D model in a PDF file just a little like you were from a CAD software. We are no more having a static 2D representation in the PDF, but an interactive 3D model inside a pdf file. 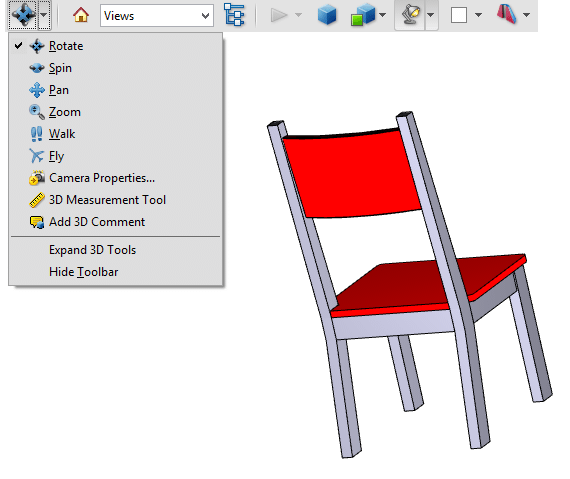 You can rotate, spin and more, and even measure object's length and add comments. 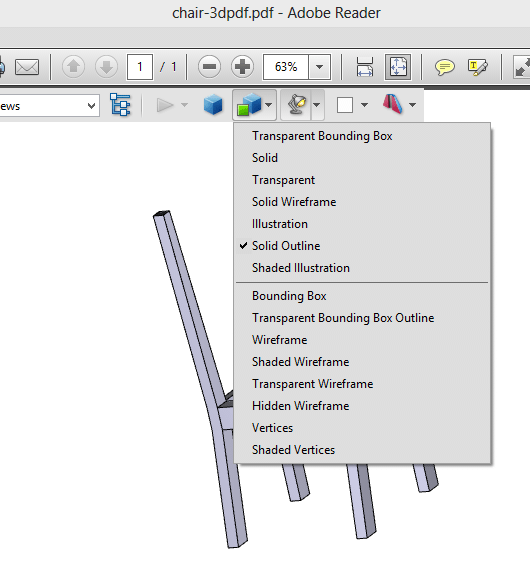 You are able to disable and enable layers. 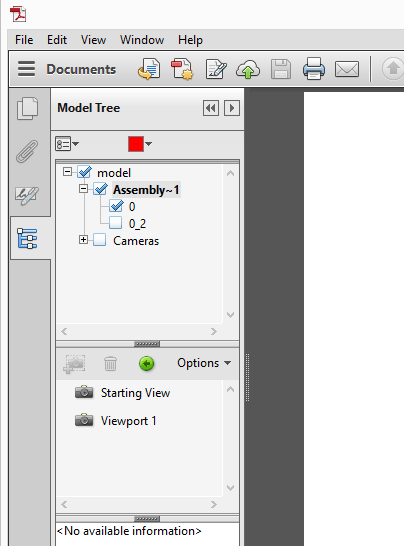 It gives you the ability to tweak the model in a way to see it on a different angle. You are able to reduce lights, to see what the model looks like with different types of lighting environment. 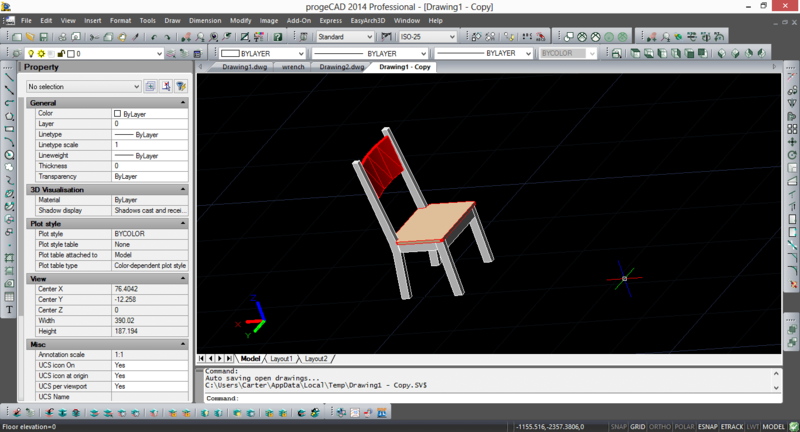 Here come ProgeCAD which I used to convert dwg to 3D DPF. If you are an AutoCAD user, you will find it to be exactly like AutoCAD with of course less features when it comes to visual effects and the real time interaction between the software and the user. 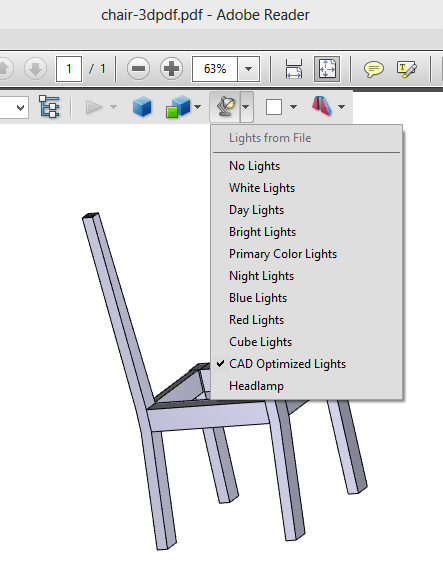 ProgeCAD is just another piece of CAD software good to consider in a pool of AutoCAD Alternatives, but it is not a free! 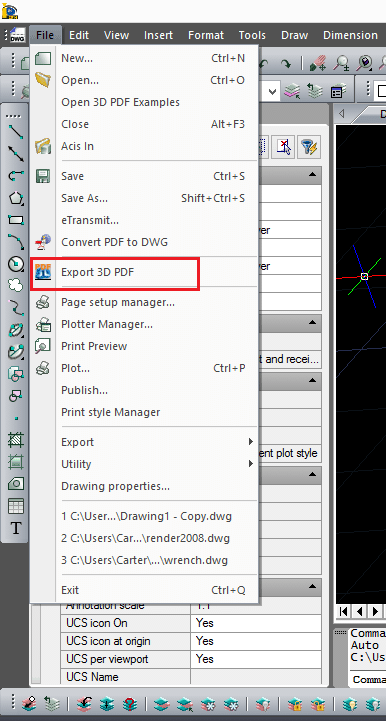 Using ProgeCAD to convert a dwg file to 3d PDF file costs only a click. Export to 3D PDF does it all. Feel free to drop comments if you are using another means to convert your dwg files to 3d PDFs.